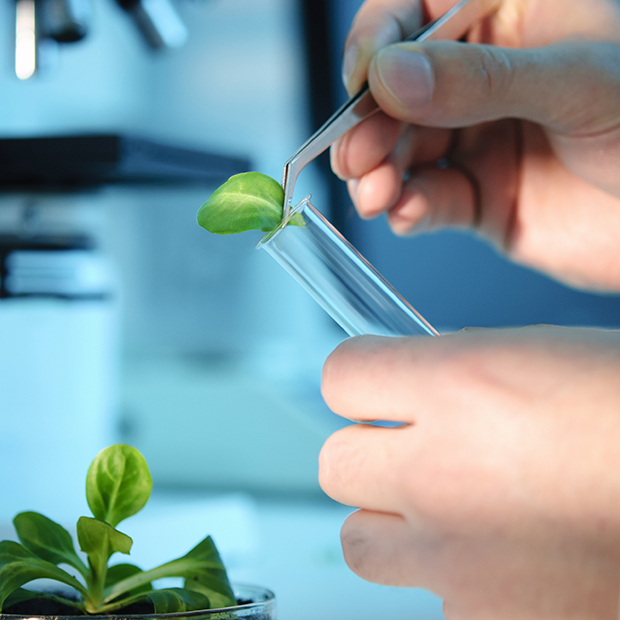 Since their creation, the BREYNER teams have concentrated their Research and Development efforts in optimising quality innovative and plant-based molecules which will be the Ideal Active Substances for all product formulations such as insecticides and repellents. 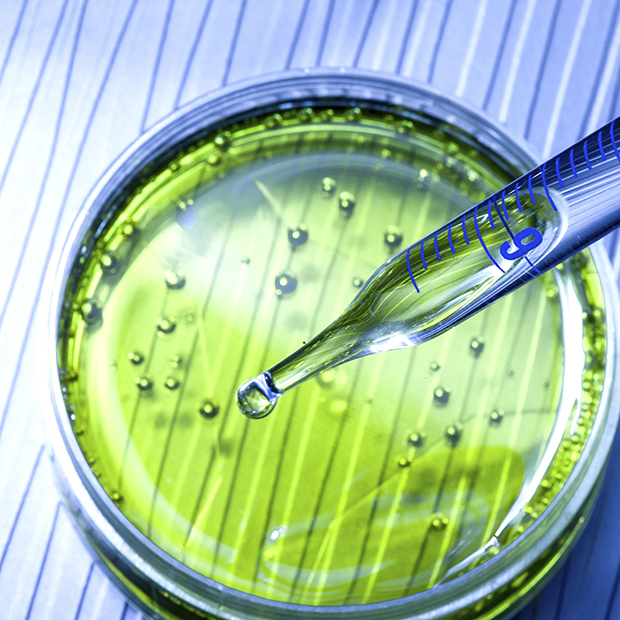 Our R&D programmes have put in place patented synergies to enhance Geraniol and to market effective and scientifically optimised products at the toxicological level. BREYNER has selected Geraniol and Peppermintas real alternatives to earlier substances, namely synthetic pyrethroids, such as permethrin. 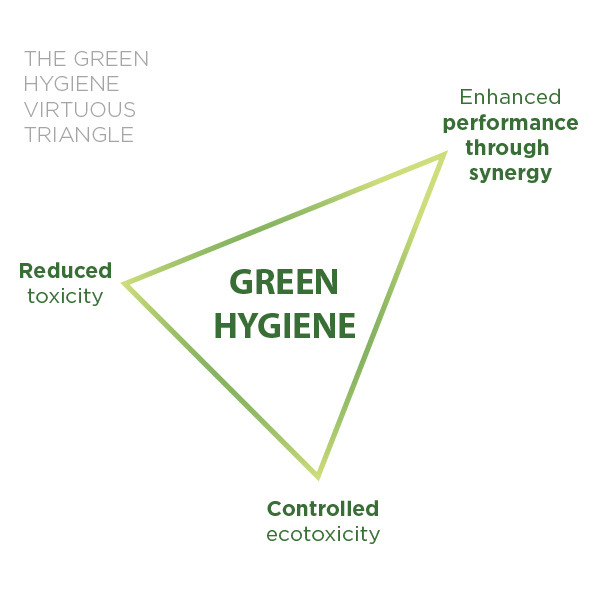 The selection of Ideal Active Substances combined with our know-how in terms of synergised formulations gives BREYNER an important dynamic in the Green Hygiene approach. This approach enables all consumers to protect themselves effectively and gently from the parasites in their daily lives, with minimum risk to human health and that of the planet. This approach is symbolised by the virtuous triangle.